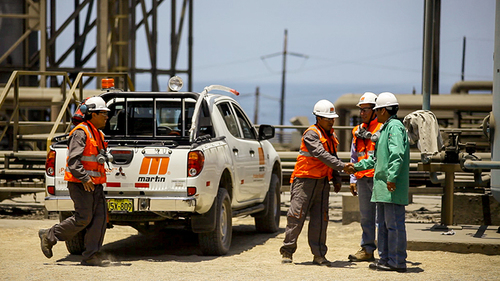 The Martin® Conveyor Guards improve worker safety. The mesh panel guards conform to OSHA/MSHA standards and prevent worker exposure to conveyor nip points and pinch point hazards. 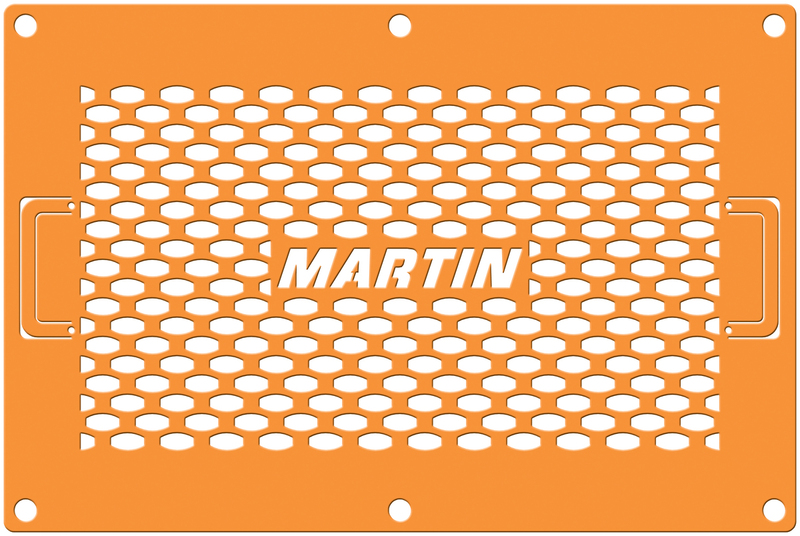 Mesh guards allow for inspection while keeping workers safely away from moving parts and pinch points. Conforms to OSHA 29 CFR 1910.217 when installed with a minimum of 5.50 in. between guard opening and hazard. Wedge clamps allow panels to be removed and reinstalled quickly. Rugged modular design installs on supplied angle iron structure and does not need to attach to conveyor equipment. Guards are available in several sizes and can be used in a variety of combinations to fit almost any application. Systems can be easily expanded or relocated as needed.